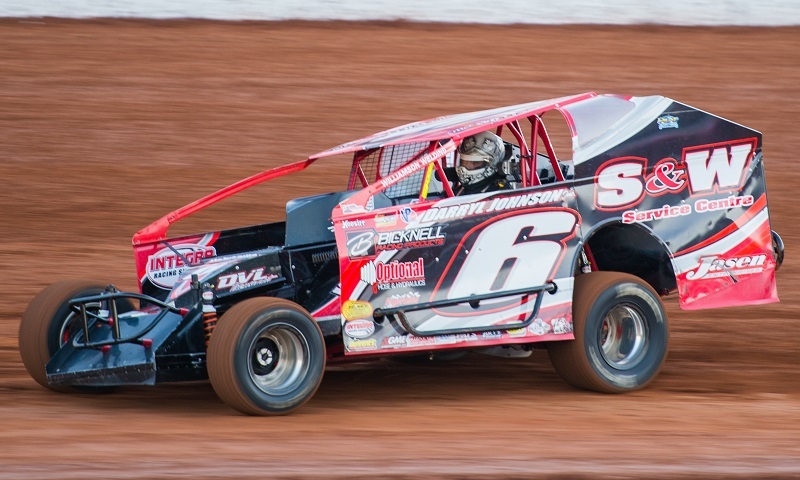 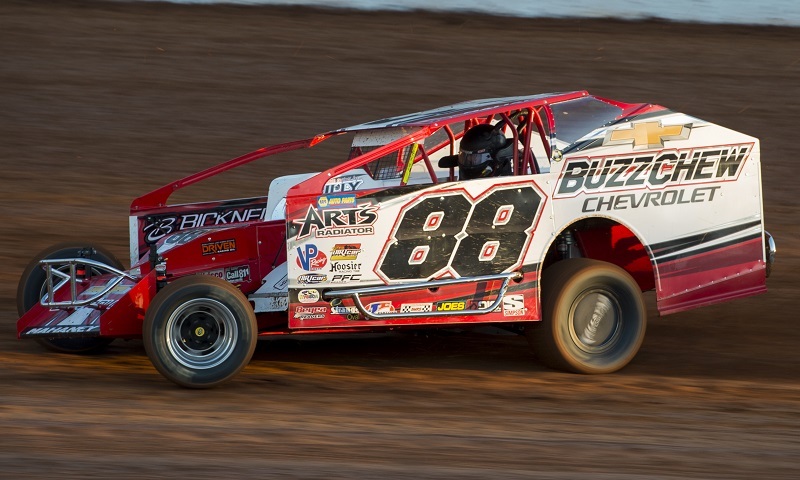 DIRTcar Racing has handed down penalties to Kyle Strickler, driver of the No. 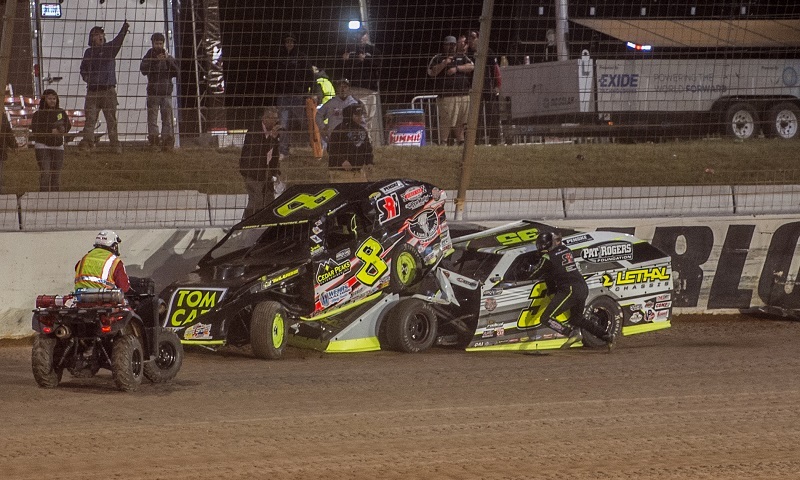 8 DIRTcar UMP Modified, following an on-track altercation during the OneDirt World Short Track Championship on Oct. 28. 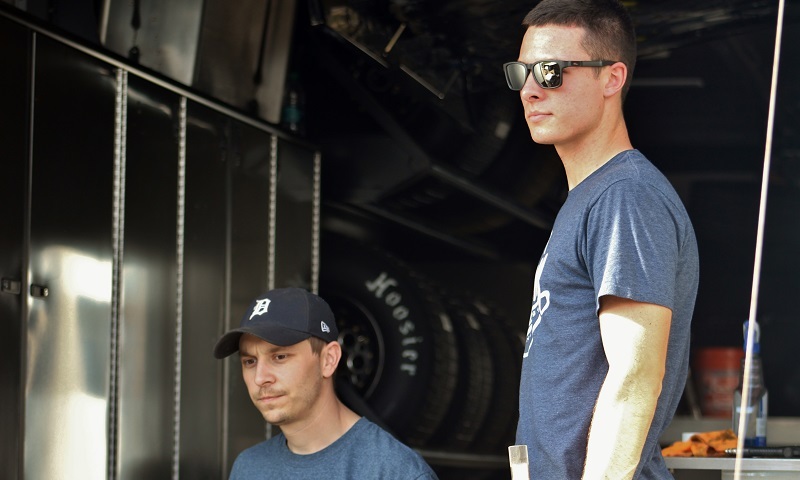 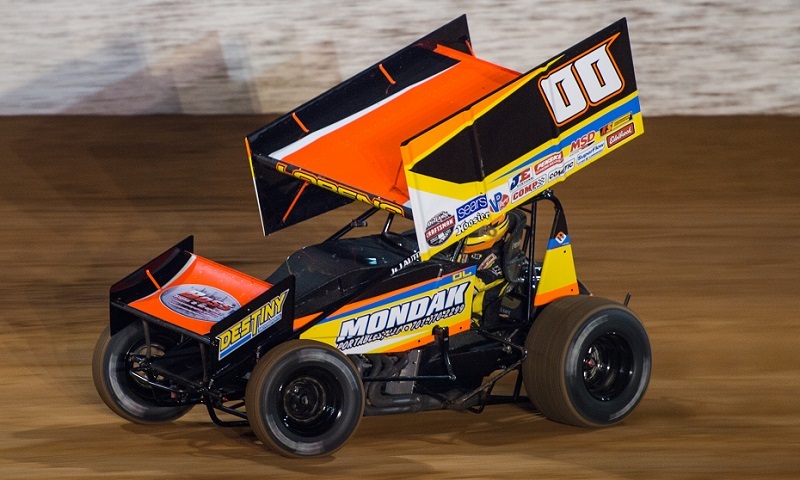 When Kevin Swindell announced that he was forming a winged sprint car team late last season and that national midget hot-shoe Spencer Bayston was going to be the driver, there were many that raised an eyebrow at the time. 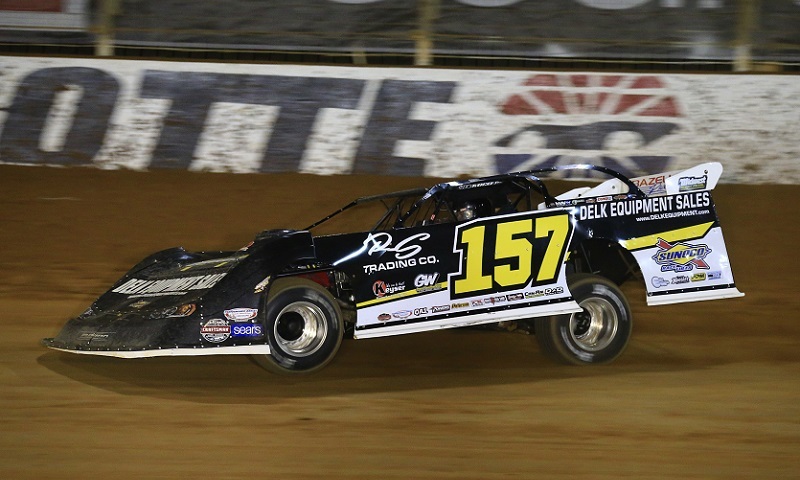 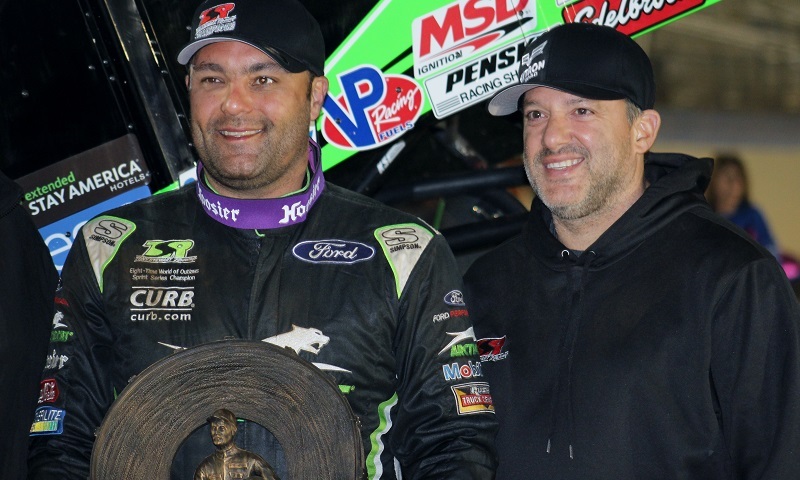 Amid a light mist that hung in the air as the final championship pictures were being taken Saturday night at The Dirt Track at Charlotte, Tony Stewart looked around at his assembled crew, clapped driver Donny Schatz on the shoulder and grinned. 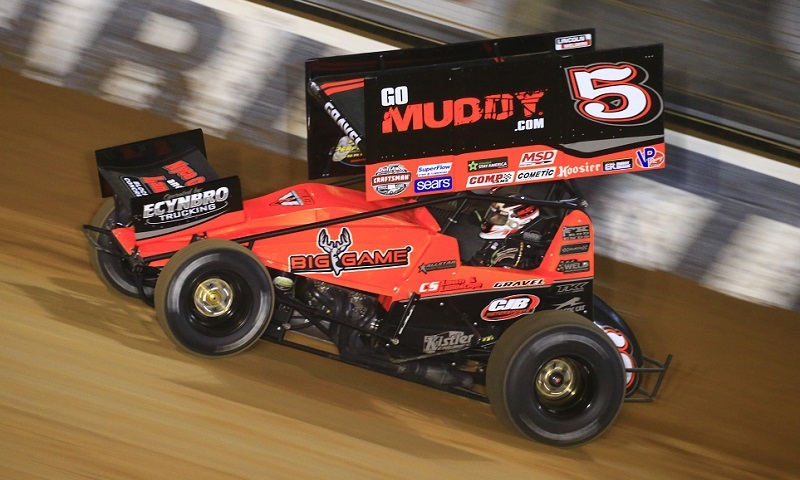 David Gravel proved that patience really does pay Saturday night at The Dirt Track at Charlotte, using a thrilling last-lap pass to deny Donny Schatz his 250th career World of Outlaws feature win in the finale to the Textron Off-Road World Finals. 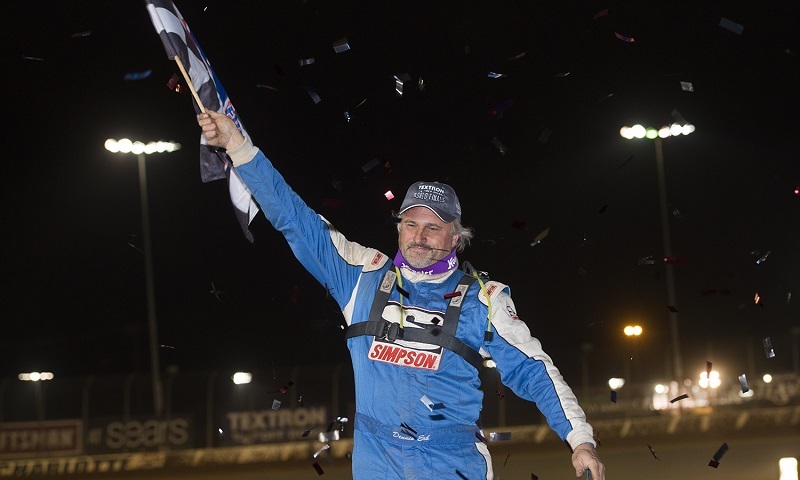 Matt Sheppard completed one of the most improbable comebacks in Super DIRTcar Series history and capped off perhaps the strongest season of his career Saturday night at The Dirt Track at Charlotte, winning the finale to the Textron Off-Road World Finals to clinch his sixth series title. 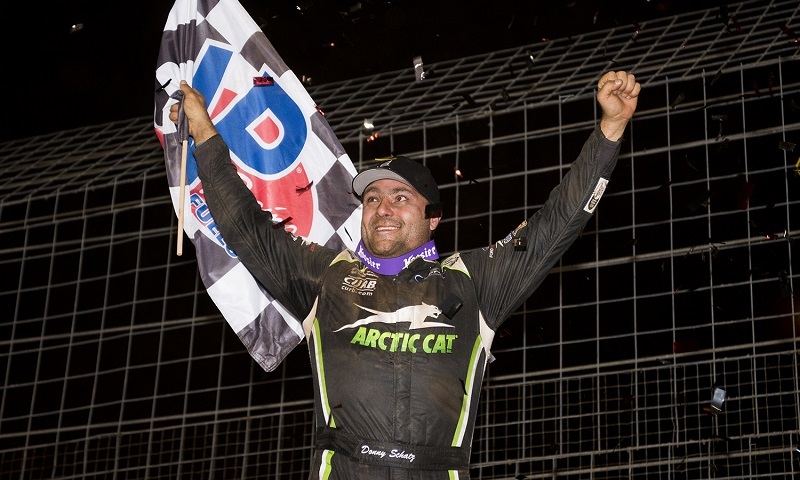 Donny Schatz has put up a lot of illustrious numbers over the course of his World of Outlaws Craftsman Sprint Car Series career, but Friday night at The Dirt Track at Charlotte, he moved one step closer to arguably his biggest milestone yet. 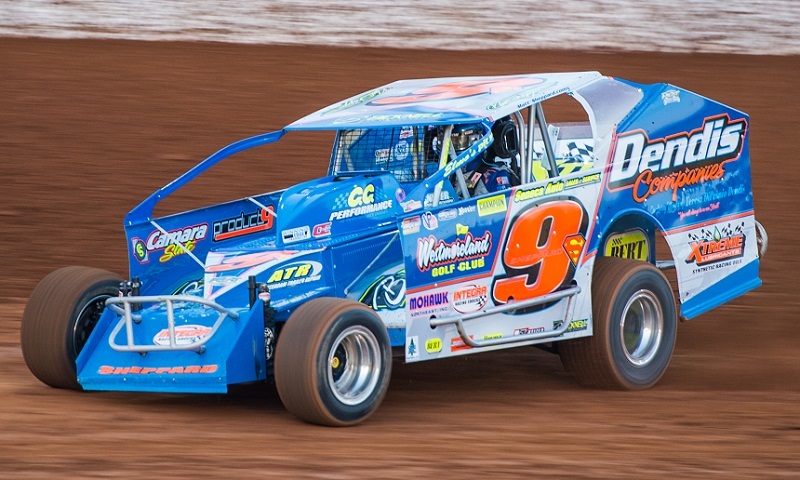 18-year-old New York young gun Dane Lorenc is hitting the road for a new challenge during the 2018 season. 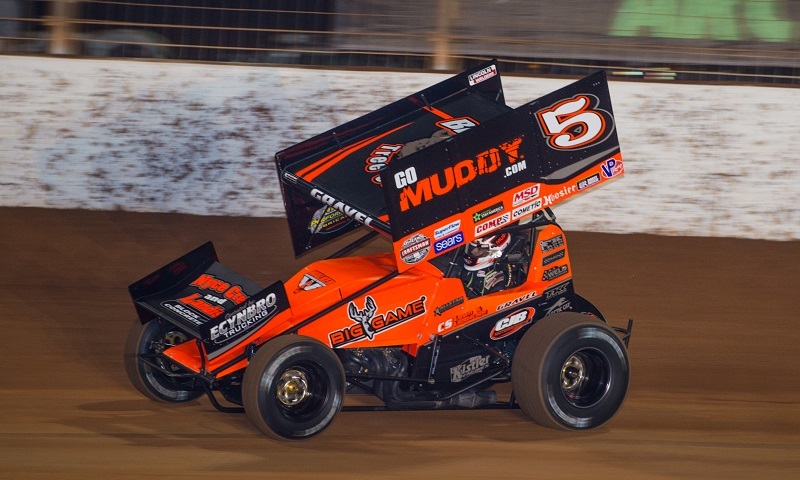 Though he won’t win this year’s World of Outlaws Craftsman Sprint Car Series championship, David Gravel made sure to serve notice on Thursday night that he’ll still be a force during the final race weekend of the season.